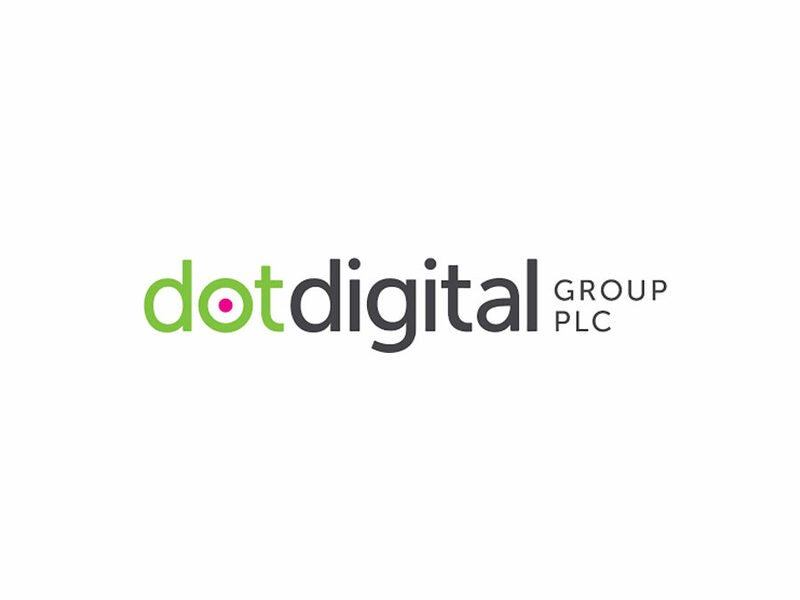 Dot Digital Group Plc, (AIM:DOTD), the leading provider of search marketing services, intuitive Software as a Service and managed services to digital marketing professionals has successfully completed its move from PLUS to the AIM market with a market capitalisation of circa £21m. With brands including dotMailer, dotCommerce and dotSearch, Dot Digital Group Plc is now one of the UK‟s leading provider of services to the digital marketing sector. Founded in 1999 to provide bespoke website design and development services, the business is industry recognised through its market leading brand name “dotMailer” – a service originally developed as an email marketing solution for a division of the BBC. In 2008, following the increasing focus towards digital marketing, the company underwent a rebranding, becoming “dotMailer – The Digital Marketing Agency,” providing website design and development, content management, e-commerce packages and survey tools. The company originally listed on the PLUS markets in 2009 through the reverse takeover of West End Ventures Plc, a PLUS listed cash shell which had cash of circa £800,000 at the time of reverse. Alfred Henry Corporate Finance listed West End Ventures Plc, advised on the reverse takeover and acquisition. Jeffreys Henry LLP acted as reporting accountant in respect to the AIM move.